We provide excellent pricing for the best alterations around. 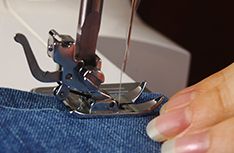 For the best alterations around, call (508) 695-5201 today! Call (508) 695-5201 now for quality wedding dress alterations. 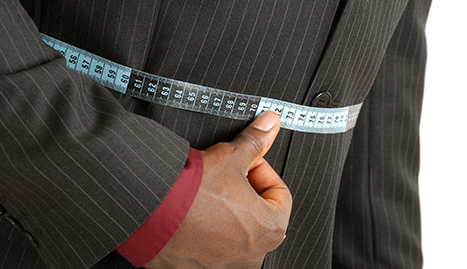 Having a tailor you can trust in your area is very important. You need a tailor who can provide the best alterations at the best prices, and that is exactly what Downtown Tailors can provide! We are a tailoring shop based out of North Attleboro, MA that has the best tailors in the entire area. We can do all kinds of jobs, from wedding dress alterations to regular, everyday tailoring. 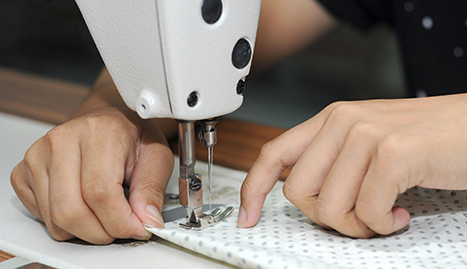 Since all of our employees are experts when it comes to all areas of alterations, from sewing to fabric repair, you never again have to worry about having a piece of clothing you can’t wear because it needs tailoring. 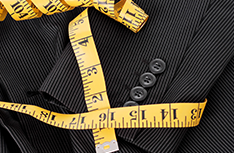 Turn to Downtown Tailors in North Attleboro, MA to get all your tailoring done correctly. Our prices are the most competitive in the area and our lead times are the best. Never again will you have to wait days and days for an alteration, because we have great tailors working diligently to provide you with the most efficient service possible. At Downtown Tailors, we make it our business to ensure that you are satisfied with all of our services. 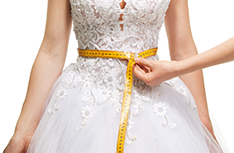 We understand how stressful it can be to trust strangers with something as important as a wedding dress alteration, so we do our very best to hire only the most experienced people in the field. Turn to Downtown Tailors in North Attleboro, MA for all your tailoring needs!